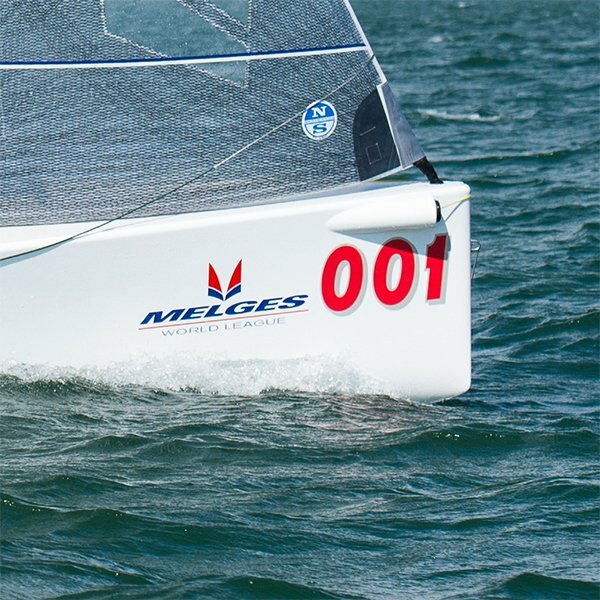 Melges 20 Class legal and class approved. Includes Melges World League graphic and your bow number. Price is per side.